Dr. Kate, ND will be hosting an information and treatment booth at this year's Ajax Waterfront Races. Come out, talk to the naturopath, and get treated with acupuncture! 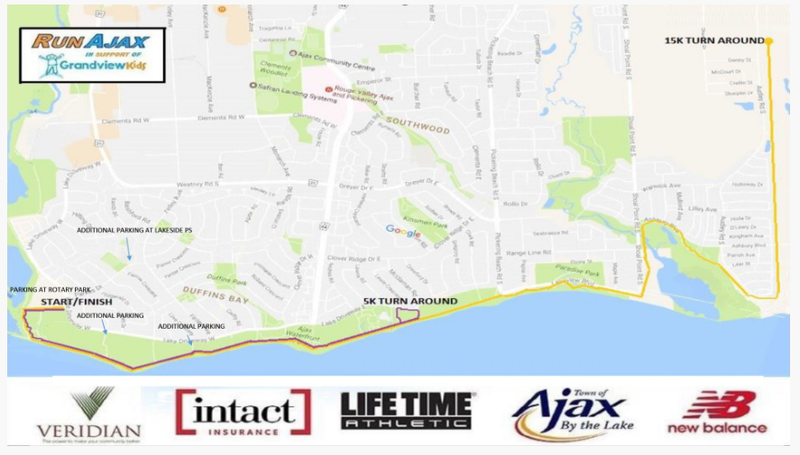 All events will run along the beautiful and expansive Ajax Waterfront.